Scores from the most recent Collegiate Learning Assessment (CLA) Test affirms that Ashland University is more successful than nearly all other CLA institutions in transforming students’ lives by significantly boosting critical-thinking, analytic-reasoning, problem-solving and written-communication skills. Last year, Ashland University conducted student learning outcomes assessment testing with the Collegiate Learning Assessment test, one of the premier national assessment mechanisms in the United States. More than 200 Ashland students took the test to measure their foundational critical thinking and analytical reasoning skills and the results have strengthened Ashland's growing academic reputation, according to Interim Provost Dr. Doug Fiore. The online CLA tests were administered to 100 freshmen in September and October of 2012 and to 100 seniors in February of 2013. The criteria for student selection were randomized by the Office of Institutional Research and the exams were proctored by the University Core director as well as student interns and technological coordinators. Back in 2009 and 2010, AU students had taken the test and had scored in the 84th percentile of schools taking the test. “The fact that we continued this very high test score and actually increased to the 85th percentile now says a lot about the consistency of the academic instruction that students are receiving at AU,” Fiore said. Dr. William Vaughan, University Core director, said it is important to note that 50 percent of the students who took the test as freshmen in 2009 took it again in 2013, which gives even more credibility to the results. Vaughan said the tests were interesting and engaging because they were general performance tasks not tied to the content of any particular major, but geared instead to one’s general intellectual skills. “The results indicate that, no matter what your major, your critical thinking and analytical reasoning skills improve as a result of coming to Ashland University, and improve to a greater degree than many other universities who completed the test,” Vaughan said. Vaughan said that while no assessment test can distinguish the “critical thinking skills” a student obtains from their institutional core courses as opposed to their major courses, few people would deny that analytical reasoning and critical thinking skills are strengthened by the University’s core courses. The CLA tests show that our institution as a whole is fulfilling its educational purpose in measurable, tangible ways,” he said. "This can now be used as a benchmark for improving our university to even greater levels. 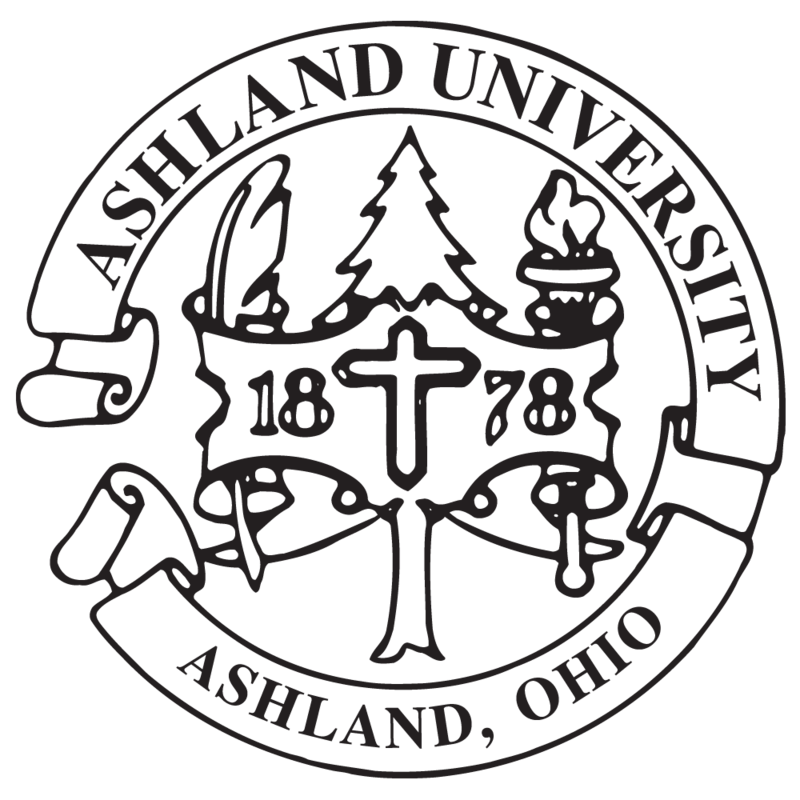 But it should also establish, to the satisfaction of faculty, students, parents and potential employers alike, that a degree from Ashland is accompanied by a measurable increase in intellectual skills now acknowledged by national standards of assessment tests." The AU assessment committee selected the test from a variety of national assessment measures. The CLA test was cross-sectional, and it compared student performance with other institutions by an algorithm based on expected levels indexed to entering SAT/ACT scores. Although samples are drawn from different cohorts, freshman and seniors, a measure of value added is calculated by comparing the performance of the two groups.